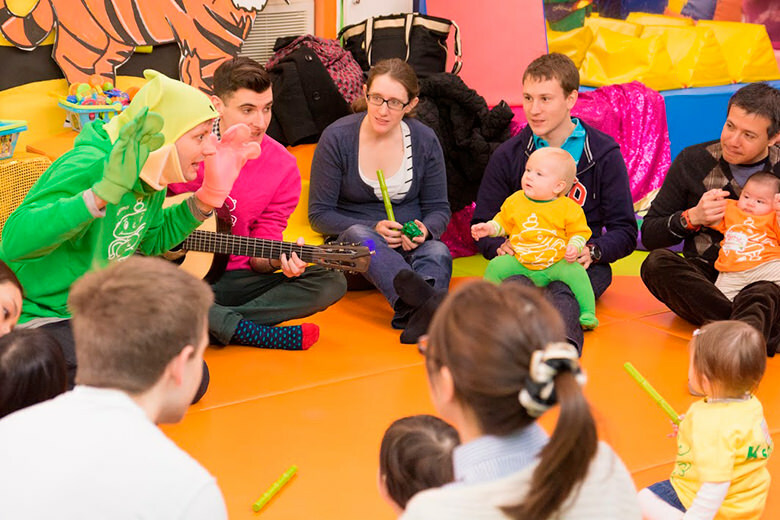 Our Saturday Family Circle times are very popular with fathers, working parents and families who wish to come along together. 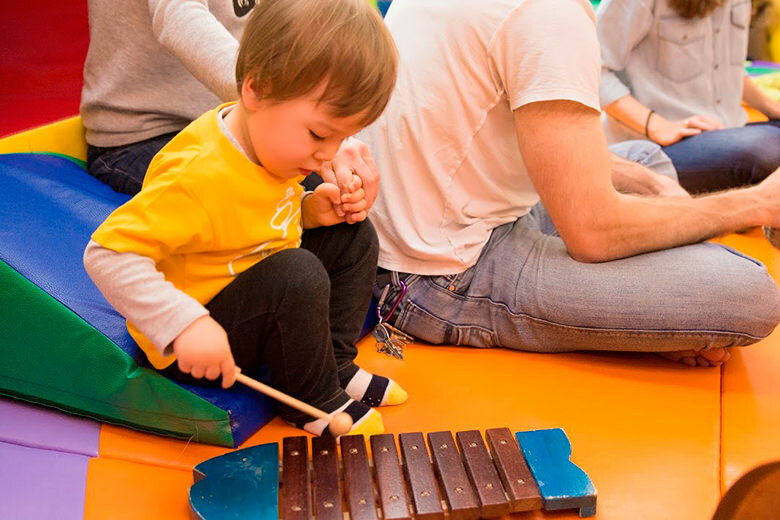 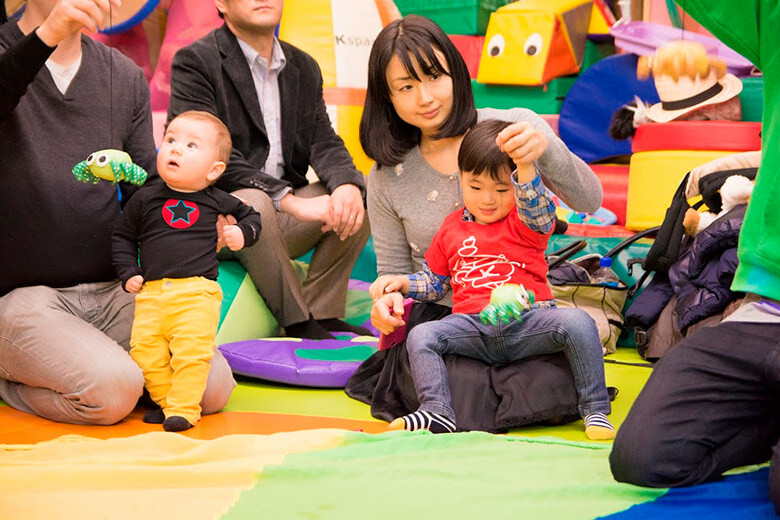 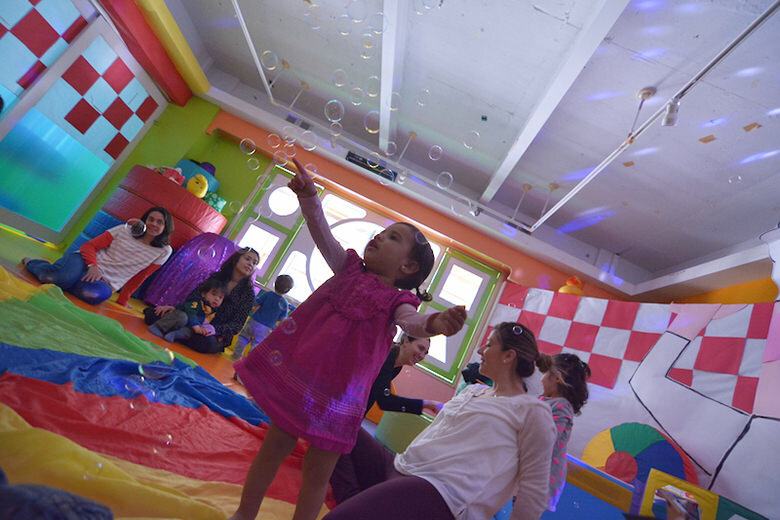 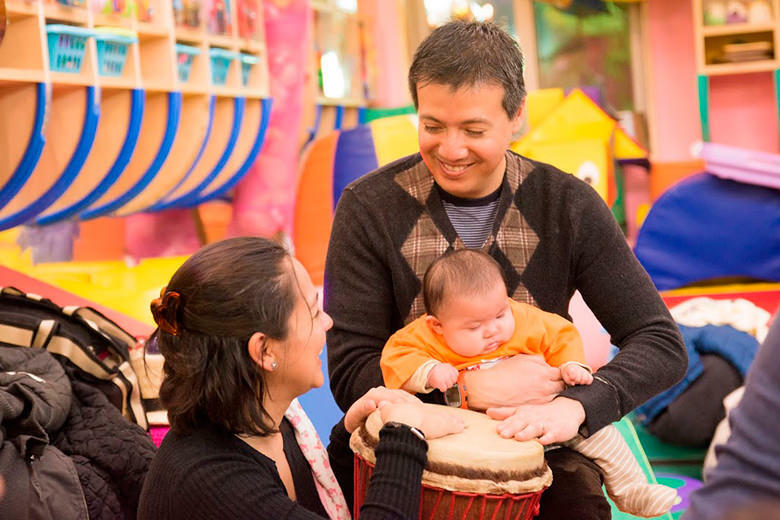 This session offers 45 minutes of music-based time to bond with your child and enjoy meeting other families with young children. 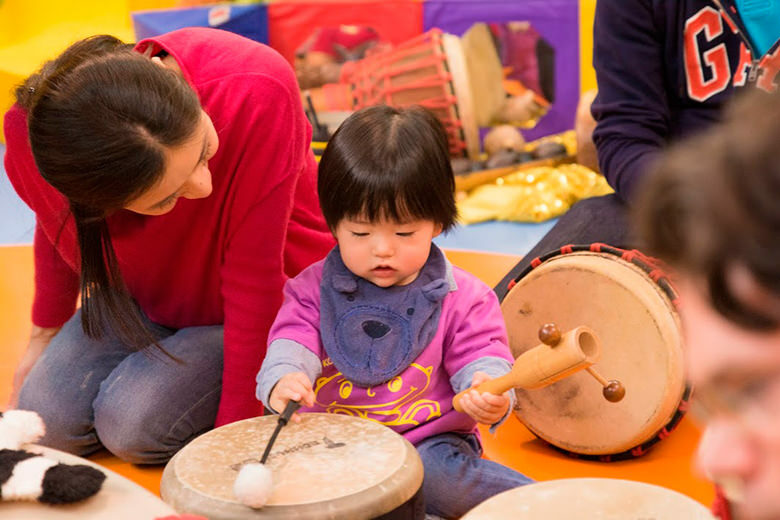 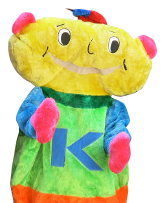 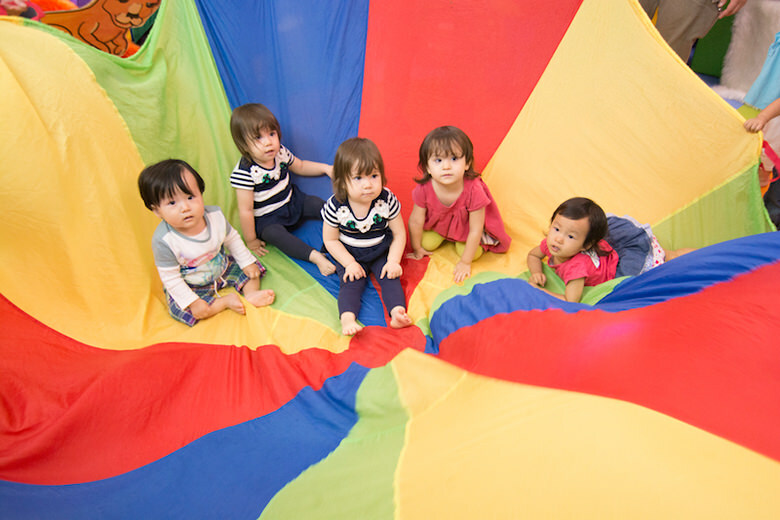 Join us for a lively, fast-paced, sing-a-long session with Circle Time, gym fun, colourful props, puppets, our Kokomo character and general frivolity!